The Tennessee Aquarium and 21st century waterfront are seen on July 18, 2017, in Chattanooga. It seems there have been two stages of our late 20th and early 21st century growth. 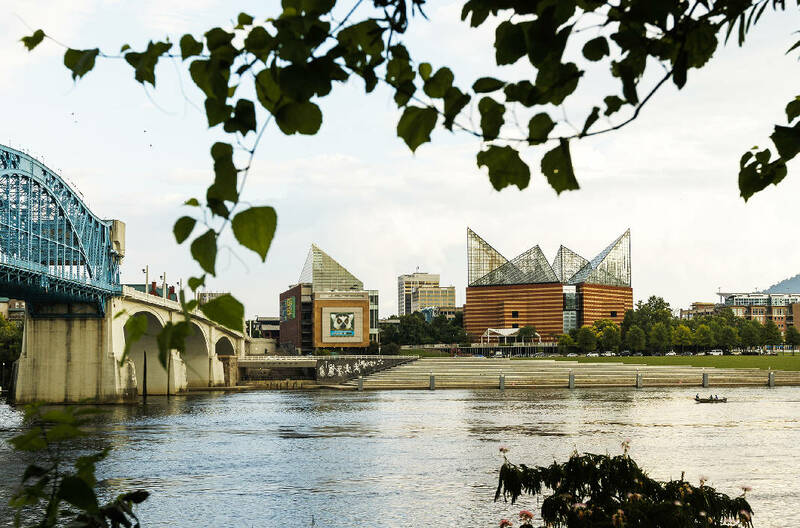 The first stage begins after the valiant Chattanooga Venture; here, the Tennessee Aquarium is born, which then begets the whole kit and caboodle of riverfront renaissance. It first appears like this glorious moon shot, soon becoming foundational, which sets up so many things to follow. Coolidge Park. The North Shore. People begin walking across the Walnut Street Bridge. For pleasure. We got our sea legs here. And some flattering press. We realized: Downtown tourism can be our bread and butter. 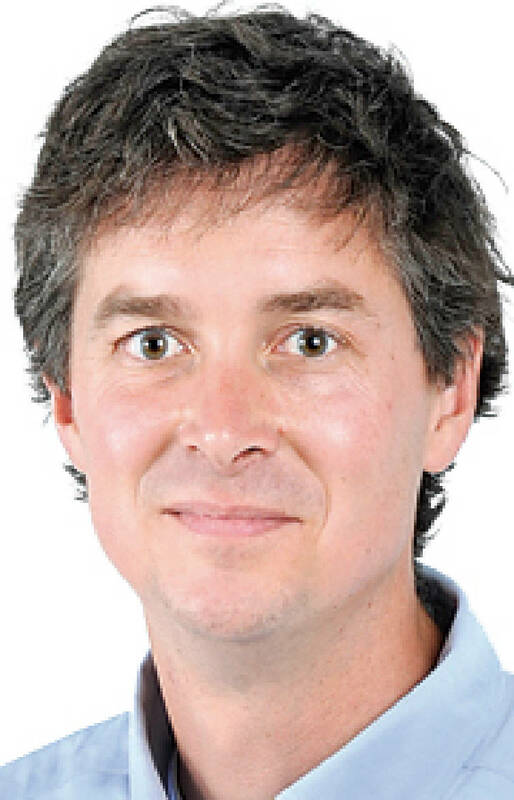 The second stage began under former Mayor Ron Littlefield, but has flourished under current Mayor Andy Berke. This is the stage of polishing, beautification, gilding. It seems less concerned with getting folks downtown and more concerned with encouraging them to live there, often in luxury. The Innovation District. Patten Parkway. Miller Park. Miller Plaza. The newly announced West M.L. King Boulevard extension. The millions of dollars invested downtown. The upcoming Wheland Foundry and South Broad Street development. National and international press eat this up. We're the best outdoor city. Twice. (Outside magazine). A top 10 U.S. destination. (Lonely Planet). One of the nation's most underrated cities. (Money Inc.). We're thick in the Age of Developers: a time when development seems to happen at unprecedented levels. So, what about the third stage? Will there be a fifth? Despite the current surge for downtown life, at some point we will outpace demand. If unchecked, we will develop too much, too many, too soon. We will reach Peak Chattanooga. We will build it and they won't come. I don't know how to quantify this; I can't speak of it as an exact science. But I do know if things go up, they must also come down. Downtown continues to grow in elitist, not equitable, ways. Poverty remains entrenched. While some neighborhoods transform, others wither. A mono-culture and lack of diversity plague many halls of power. Downtown parking is a nightmare. Outdoor tourism continues to soar, yet no one seems to discuss the tipping point: how much foot and river traffic can our mountains and waters handle? Look, I don't want to sound like those grumpy balcony Muppets, who are always harping and mocking. Because this city has some of the sweetest sweet spots. I love it here in a way I don't love anywhere else on earth. The art scene. Food scene. Music scene. New ideas. The mountains, woods, waters. And yes, downtown. But most of all, I love the people. So this is not about whether the glass is half full or half empty. But rather: how long will the water flow? A few years ago, the environmentalist Bill McKibben, writing in his recent book, dramatically renamed our planet. Because global environmental damage is so sweeping and intractable, we're no longer living on the planet we once did. Not Earth, McKibben said, but something different. If I may borrow that: we are no longer living in the Chattanooga from 1995 or even 2005; decisions have been and are being made that will shape, for good or ill, this city for generations to come. But ask yourself this: do you like the direction the city is going in? Do you like the powers and principals at the helm? Is this city evolving in a way that is just and sustainable? Is the pace of development moderate and wise? I keep thinking about what one friend told me not long ago. "I have a friend in Asheville who lives there and never goes downtown because it's such a circus," he said. "If Chattanooga goes that route, we will have killed the goose that laid the golden egg." Our city leaders love to talk about the things being gained. But what is being lost?